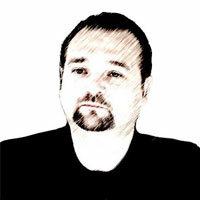 Cory LaNou is a full stack web developer and entrepreneur with over 17 years of experience. After 11 years of being a successful serial entrepreneur, he has joined the InfluxDB team, working on building an open source time series database, written in Go. He is active in the Go community, leading the Denver Gophers meetup, as well as mentoring students in his free time..